Serviced and tested with 3 months RTB warranty. 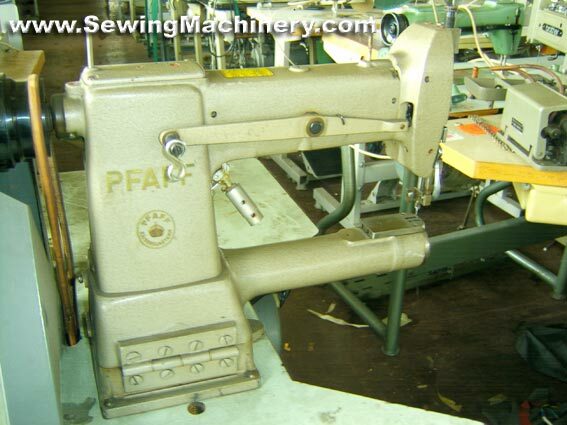 Singer 47W 53 Cylinder arm sewing machine with vertical axis hook. 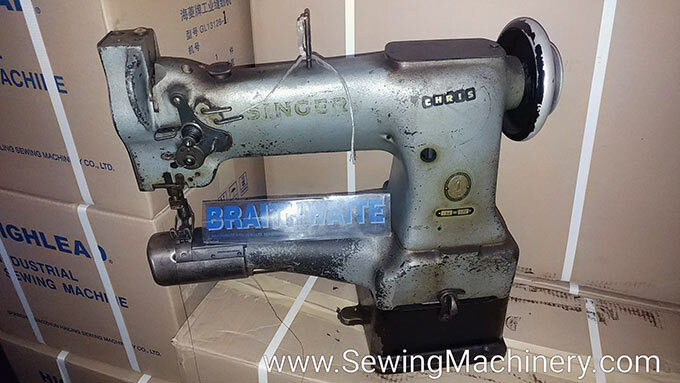 Vintage Singer model for collector (or customer on a limited budget) Used to stitch light-medium weight leather or technical textiles etc. Cleaned and tested working sold as a collectors item. Singer 154W 101 Twin needle cylinder arm needle feed lockstitch sewing machine head (Blue/grey).